Where would you like to go? 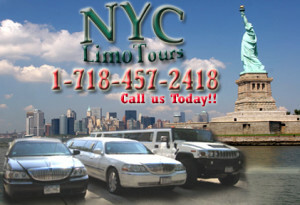 Just let us know and we will take you to your most desired areas in New York, New Jersey or Connecticut. 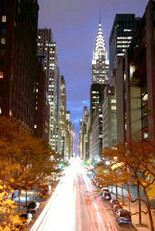 New York City is a world-class city of unsurpassed beauty, attracting visitors from around the nation and the world. Located on the Atlantic coast of the Northeastern United States, the city consists of five boroughs: The Bronx, Brooklyn, Manhattan, Queens, and Staten Island. It is the most densely populated major city in the United States, with an estimated 8,274,527 people occupying just under 305 square miles (790 km2) The New York metropolitan area’s population is also the nation’s highest, estimated at 18,815,988 people over 6,720 square miles (17,400 km2). 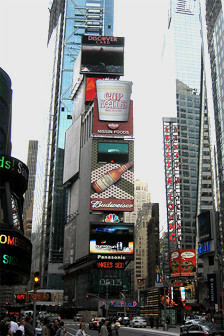 NYC is a leading global city, exerting a powerful influence over worldwide commerce, finance, culture, and entertainment. The city is also an important center for international affairs, hosting the United Nations headquarters.